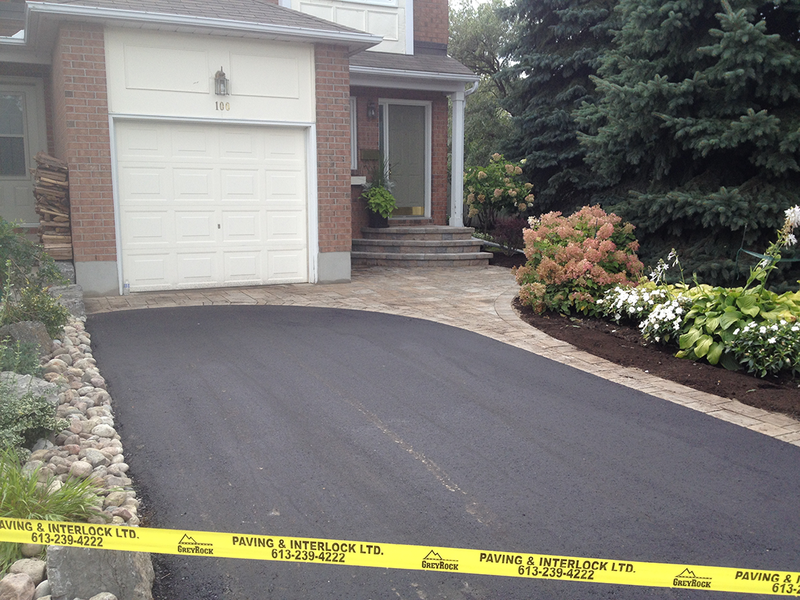 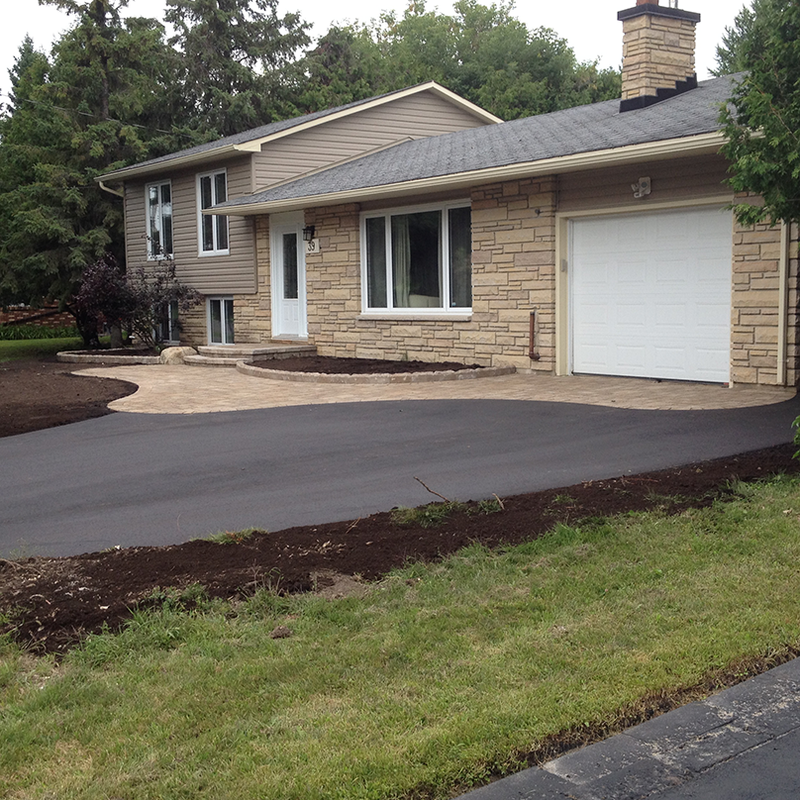 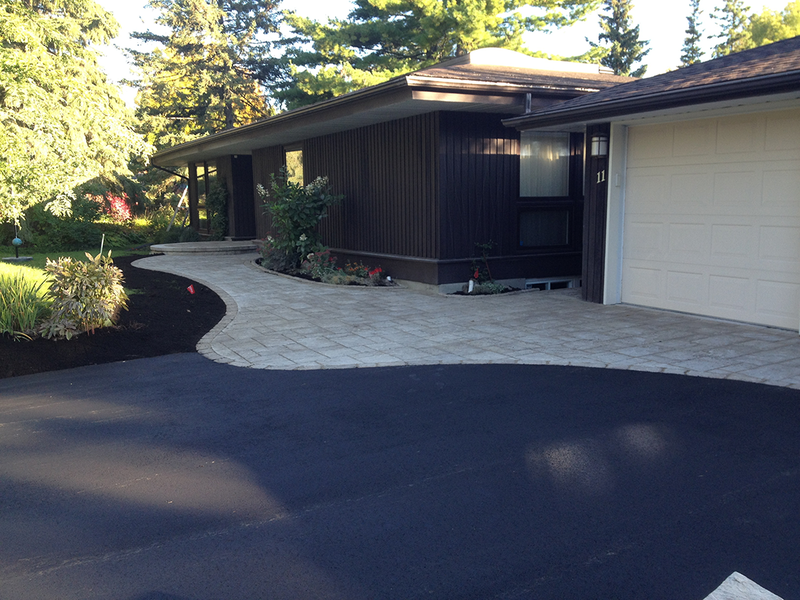 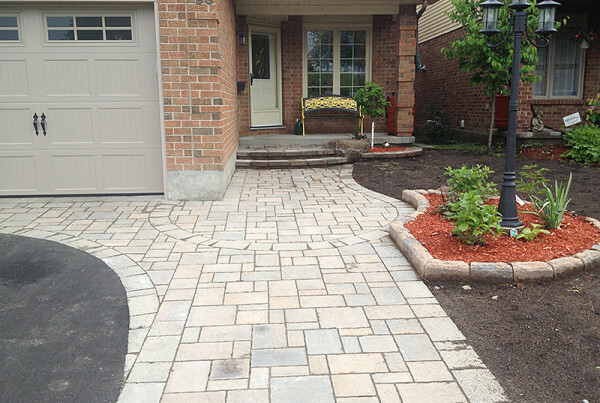 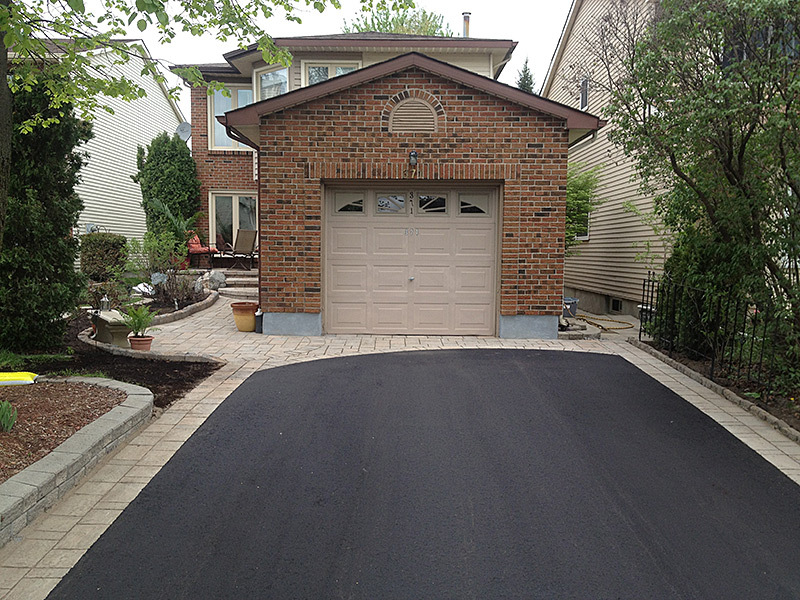 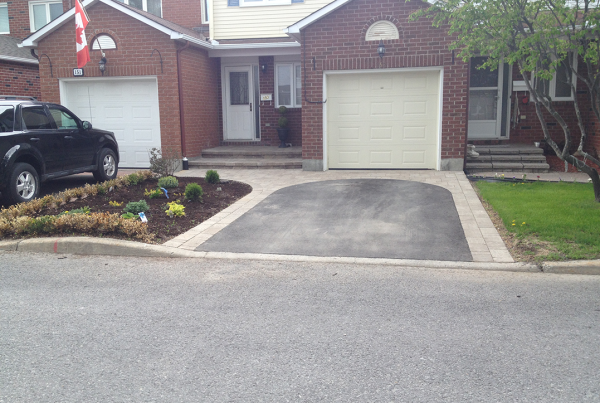 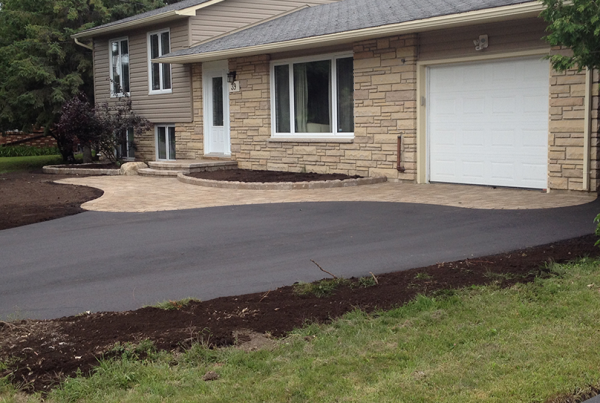 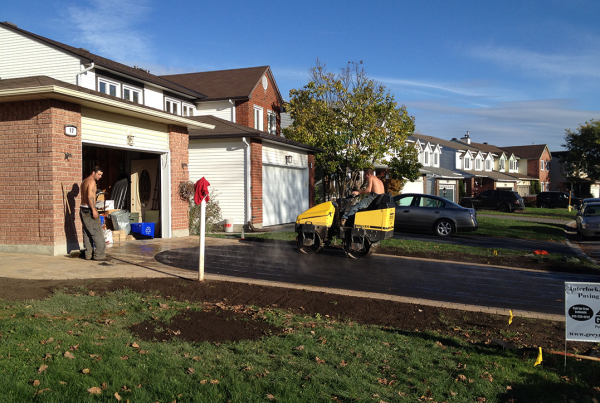 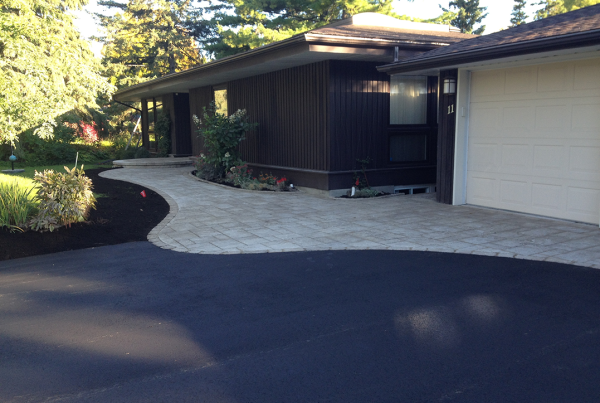 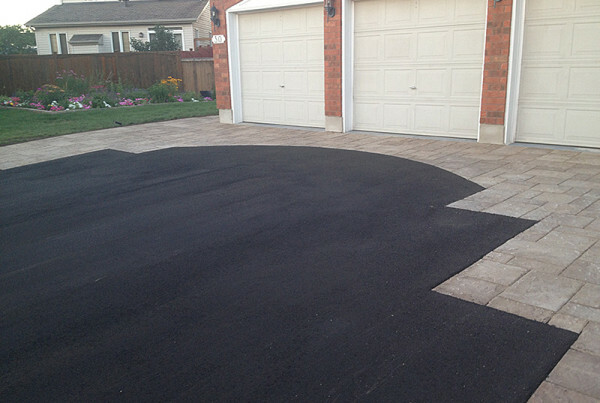 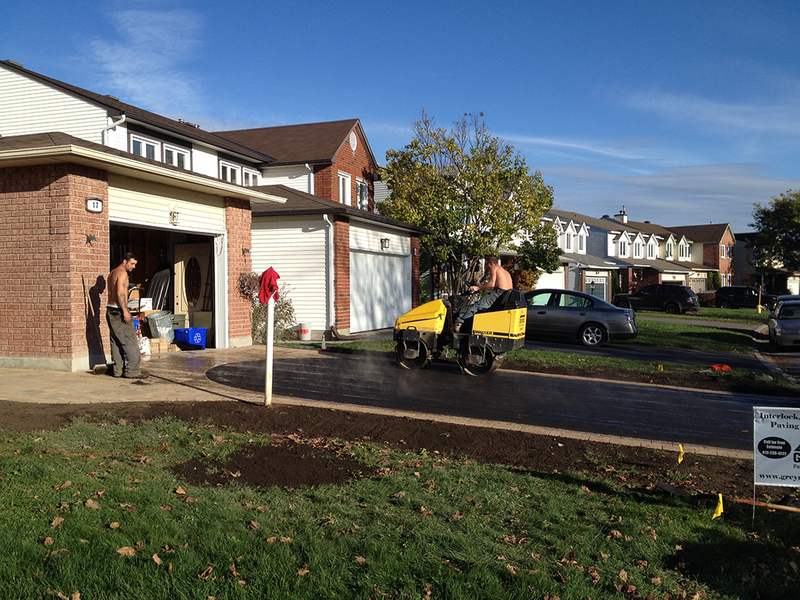 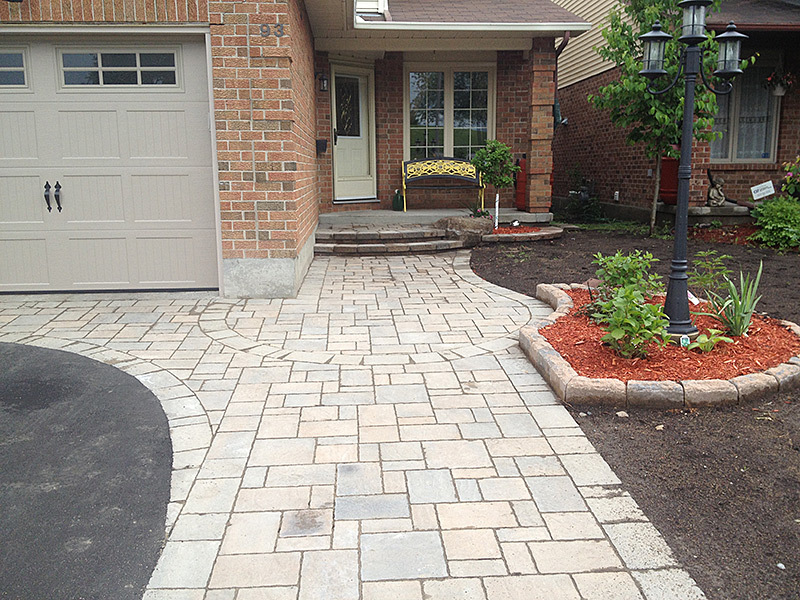 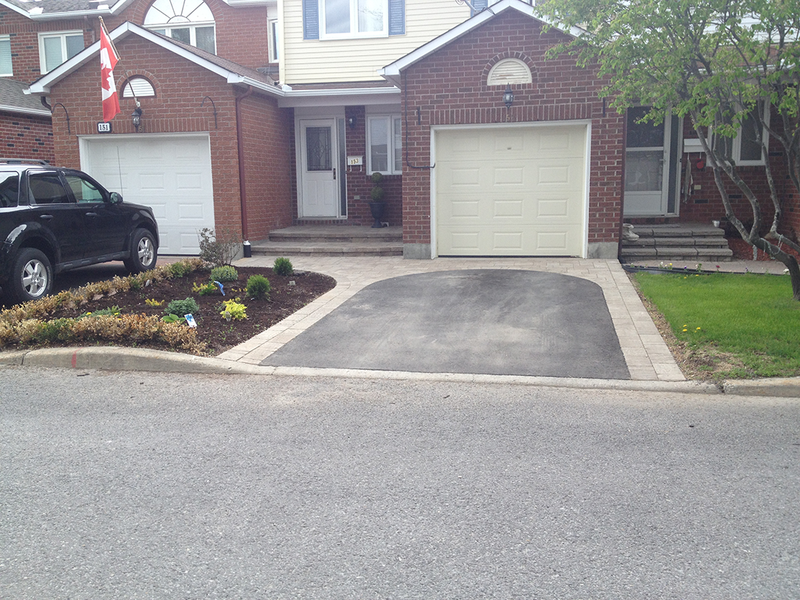 Add value to your home or business with a paved driveway, walkway, sidewalks, parking lots or roadways. 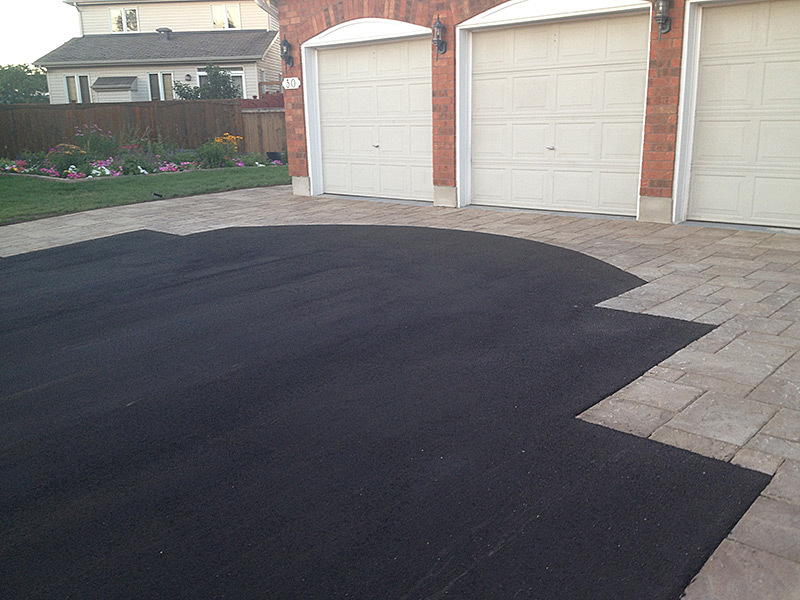 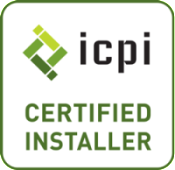 Improper paving can lead to leaks, uneven surface and cracking. 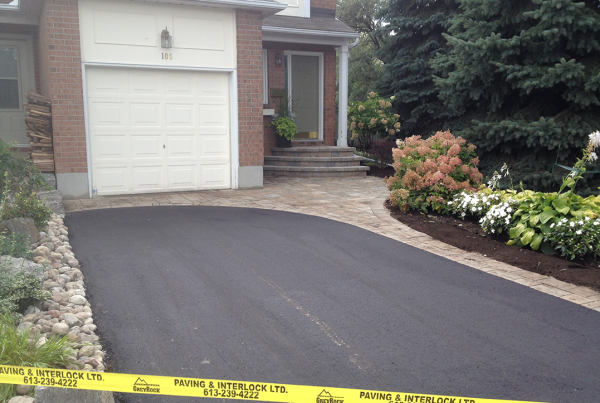 We’re trusted paving experts in the region, We are competitively priced to get the job done within budget and on time.